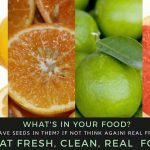 Do your Citrus fruits have any seeds in them? If not find some that do. 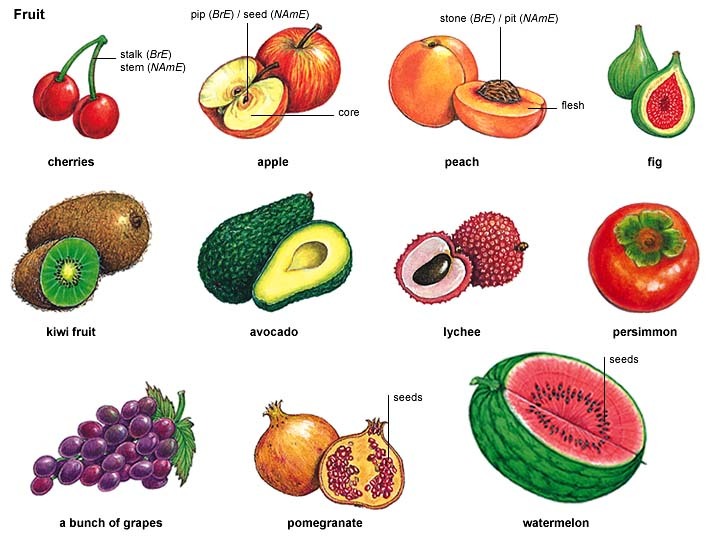 We enjoy the sweet tasty seedless grapes, oranges and grapefruits but one easy way to help you now that you have FRUIT is to check for seeds. Seeds are a rich source fiber as well as NUTRIENTS such as essential oils, vitamins and minerals and are basically what we are trying to get from eating fruit. So when you eat FRUITS without seeds then you miss out on these incredible benefits. Eat Well, Eat Fresh and Stay Healthy!